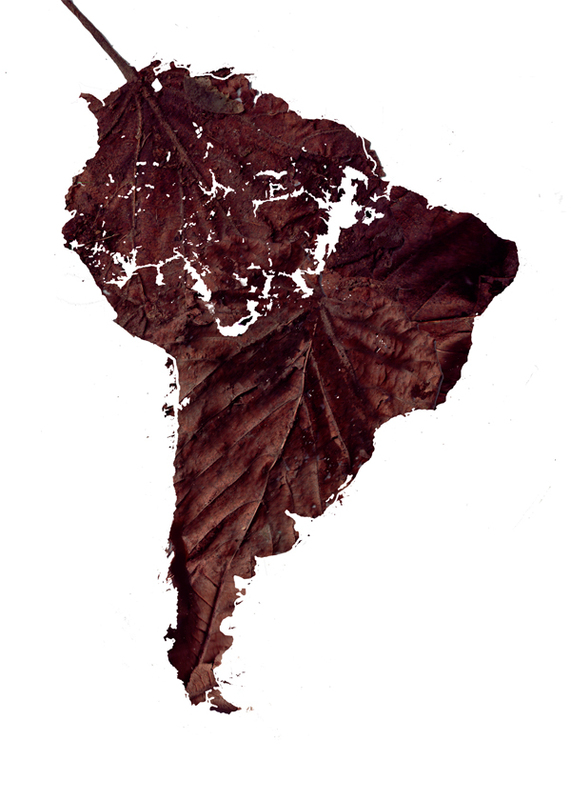 Is proud to announce that his poster ‘Dead Leaf’ was selected 1st place in the OCCUPY: what’s next? Public choice Category Award. It is you who voted for my poster so I would like to thank everyone for all their support. It is much appreciated.